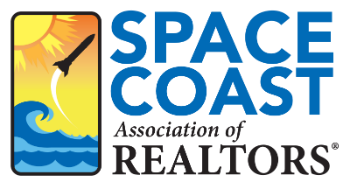 Office Closed for Strategic Planning - Space Coast Association of REALTORS® Member Site. Our office will be closed December 6-7 for strategic planning. We look forward to serving you on December 10, 2018.